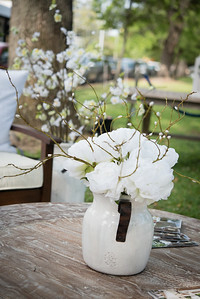 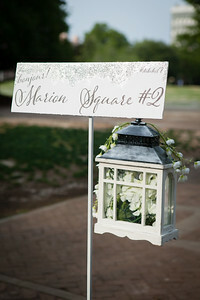 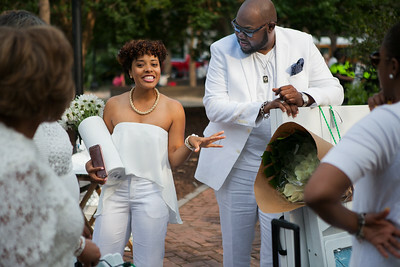 NOTE: Please credit all photography - Vita Images. 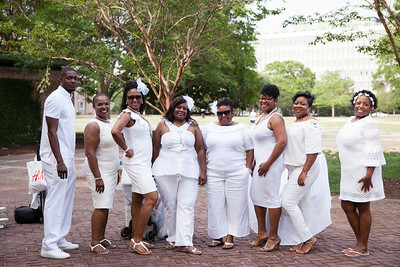 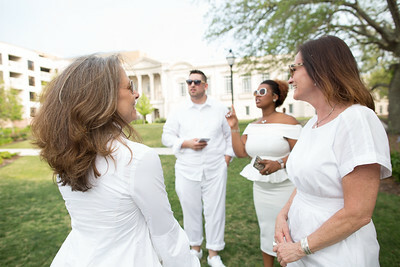 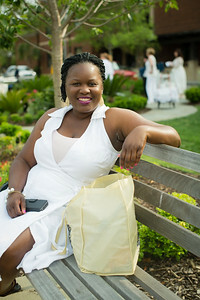 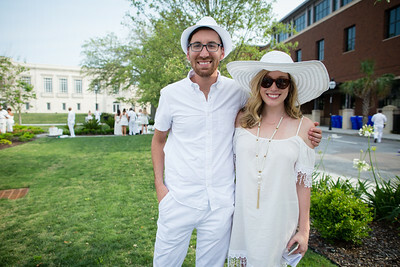 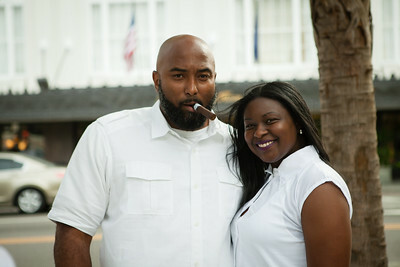 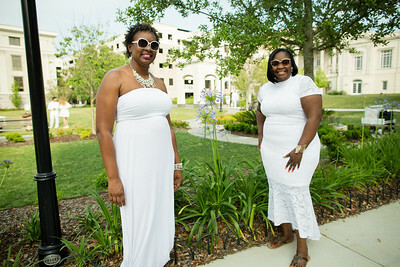 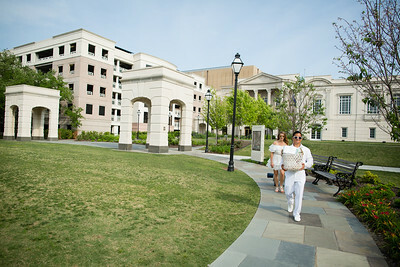 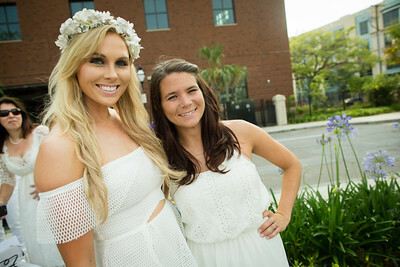 If you can link please use http://www.vitaimages.com More than 800 guests dressed in white attended Dîner en Blanc Charleston on Thursday, April 27, 2017 at beautiful tree lined Wragg Mall Square in downtown Charleston. 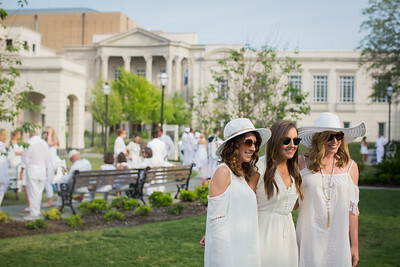 The global epicurean impromptu picnic promotes friendship, gallantry and the coming together of a community. 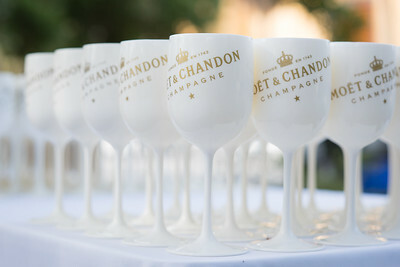 Over fifty cities around the world will have hosted DEB by the end of 2017, including New York, Singapore, Hong Kong, Montreal, Vancouver, Philadelphia and Sydney. 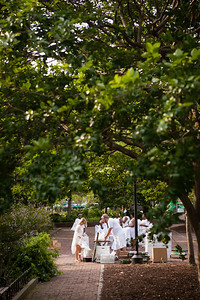 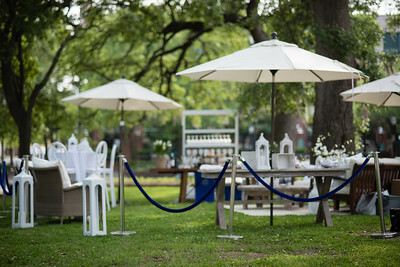 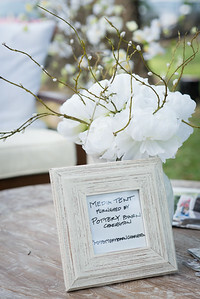 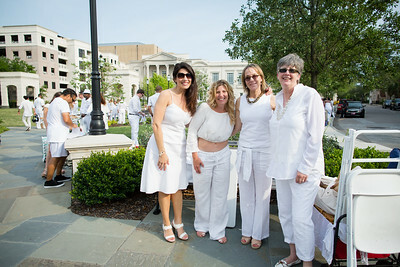 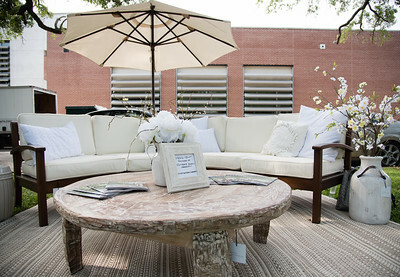 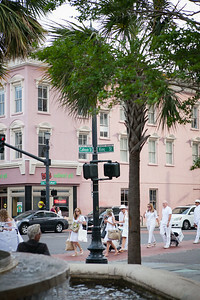 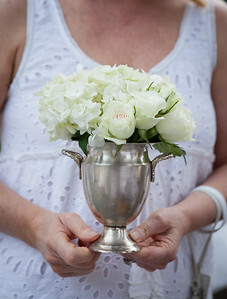 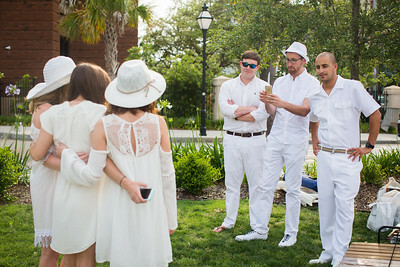 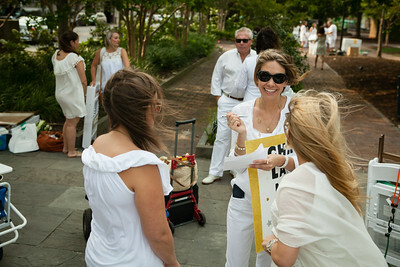 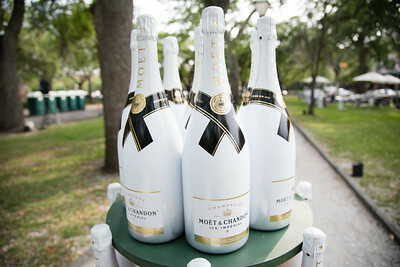 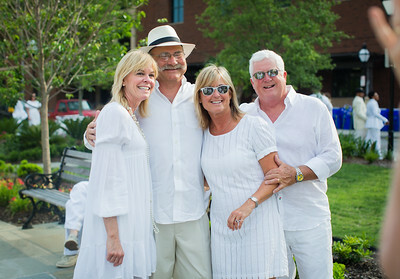 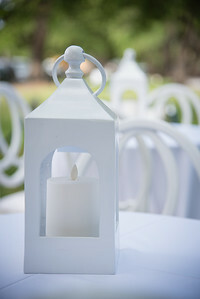 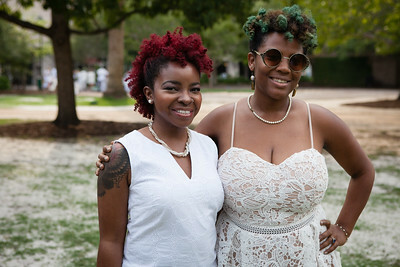 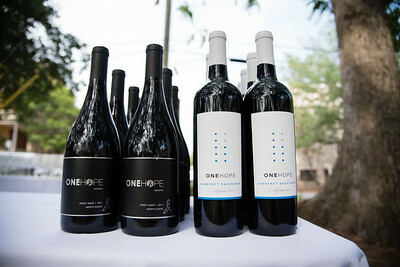 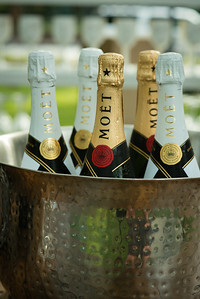 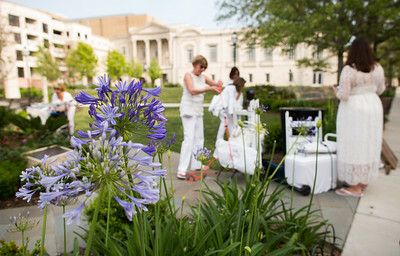 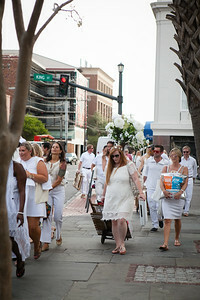 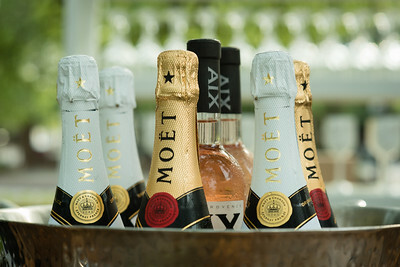 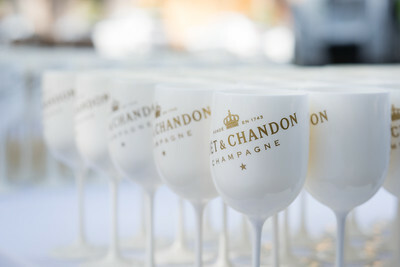 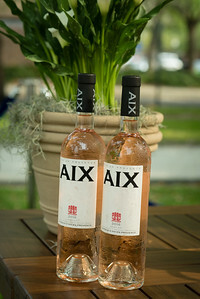 Dîner en Blanc Charleston was proudly sponsored by Moet & Chandon. 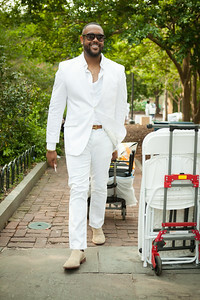 NOTE: Please credit all photography - Vita Images. 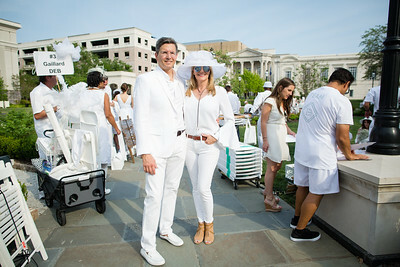 If you can link please use www.vitaimages.com More than 800 guests dressed in white attended Dîner en Blanc Charleston on Thursday, April 27, 2017 at beautiful tree lined Wragg Mall Square in downtown Charleston. 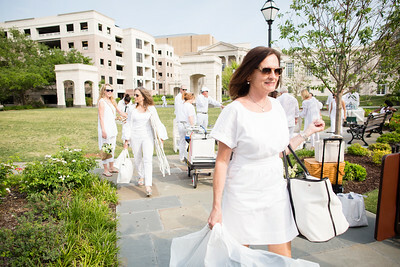 The global epicurean impromptu picnic promotes friendship, gallantry and the coming together of a community. 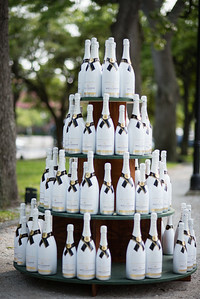 Over fifty cities around the world will have hosted DEB by the end of 2017, including New York, Singapore, Hong Kong, Montreal, Vancouver, Philadelphia and Sydney. 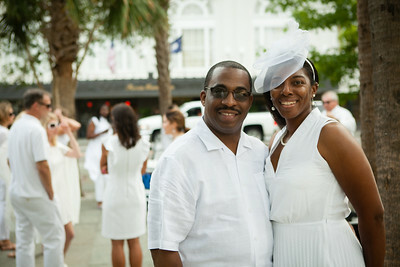 Dîner en Blanc Charleston was proudly sponsored by Moet & Chandon.